Go to The Chameleon Theatre Circle for more info. 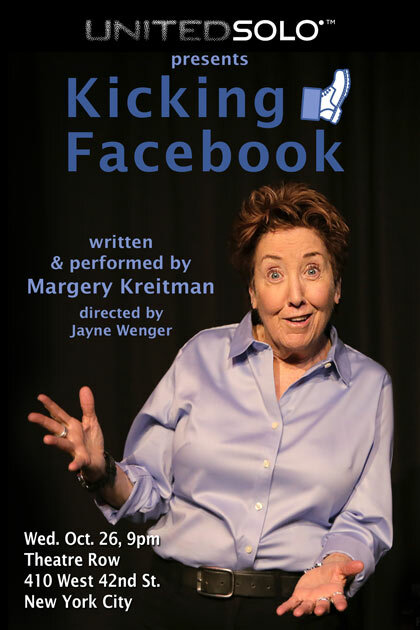 Nancy Cooper Frank “In the Loop” was produced in Prescott, AZ , Oct. as part of the winning plays in the OnSTAGE female playwrights’ festival, Oct. 6-8. And there will be one final reading of “In the Loop” and the other winning plays in Brooklyn.